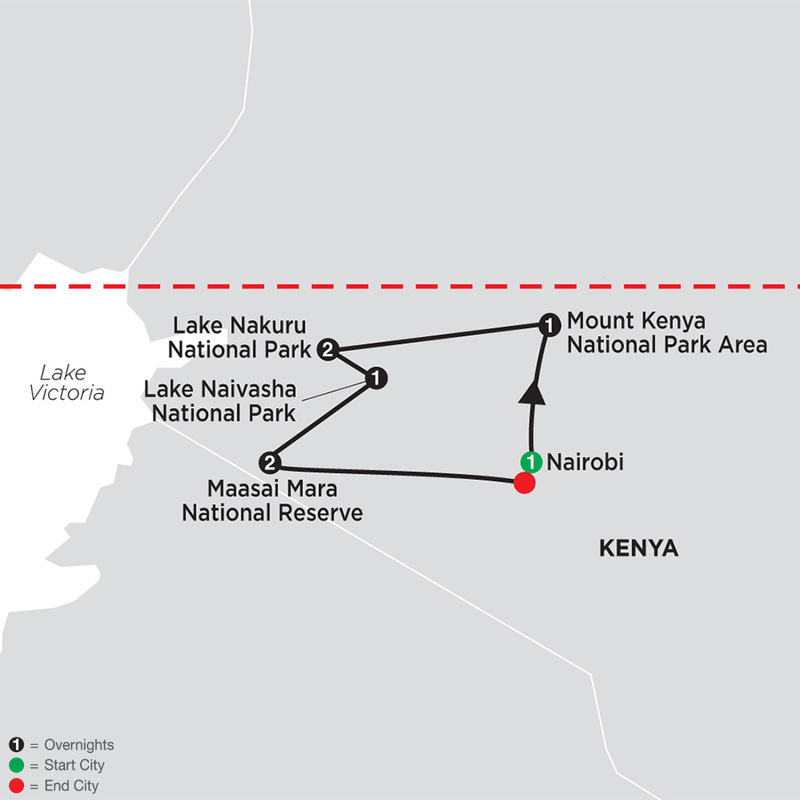 MAASAI MARA–NAIROBI–DEPARTURE. Today, drive back to Nairobi, where your tour ends. We have reserved a day room at the Eka Hotel Nairobi for you to use prior to your homebound flight. Book homebound flights after 5 pm.